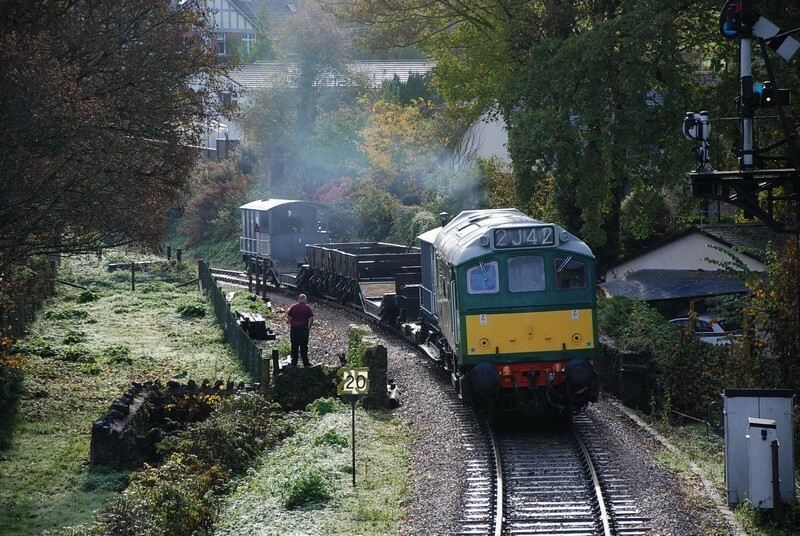 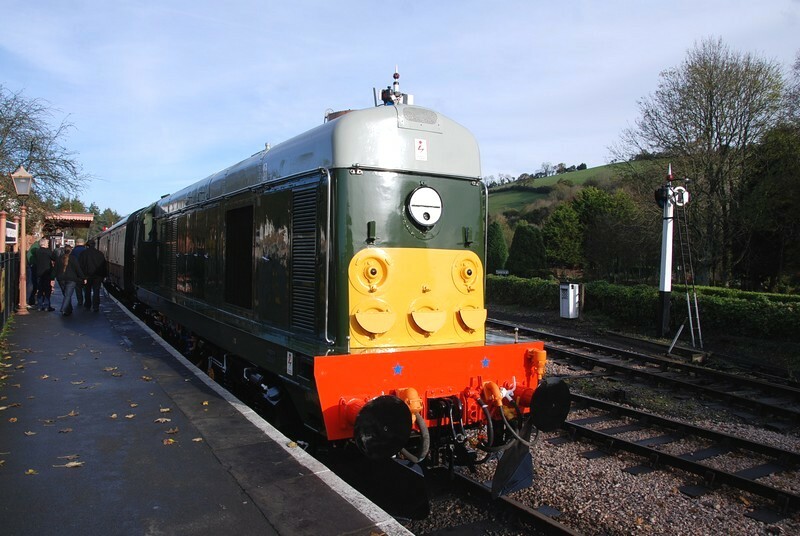 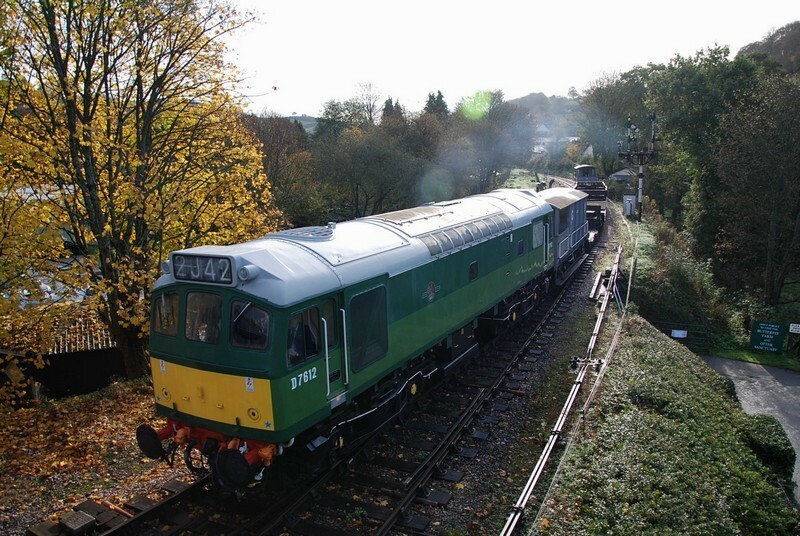 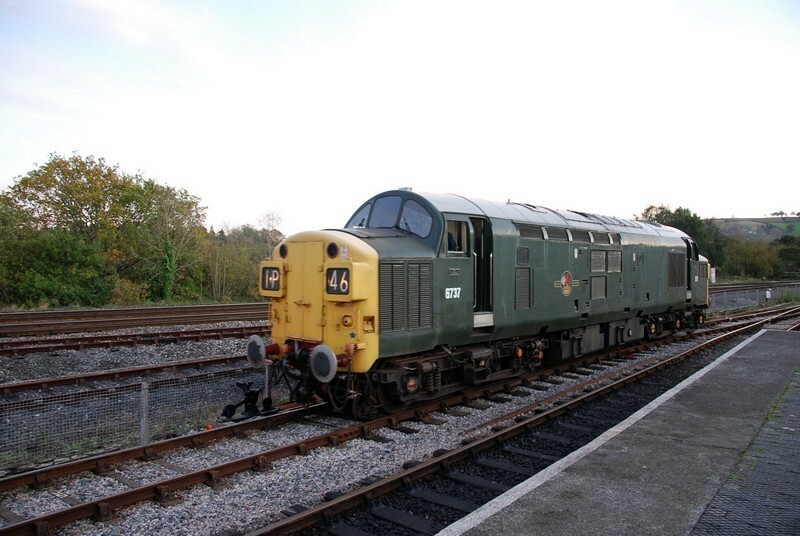 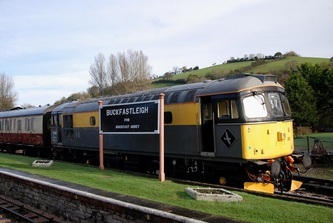 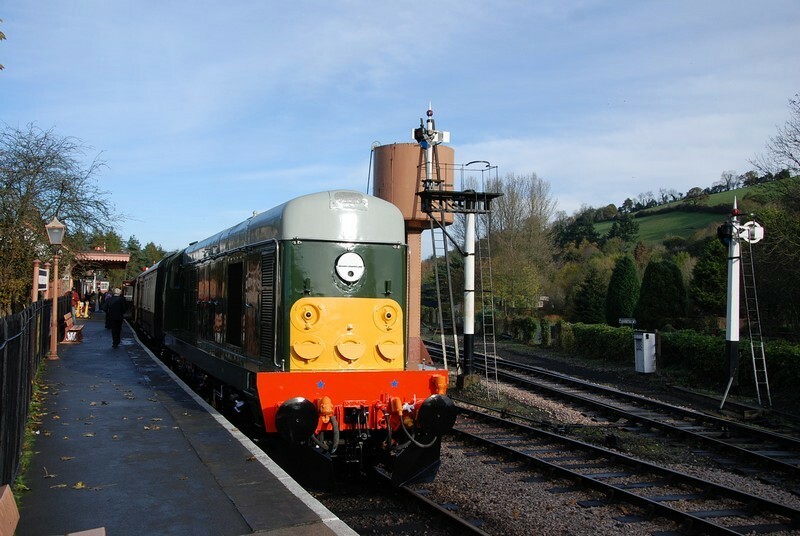 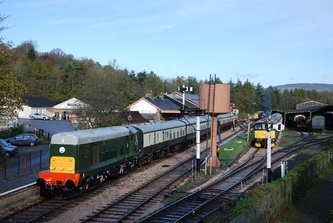 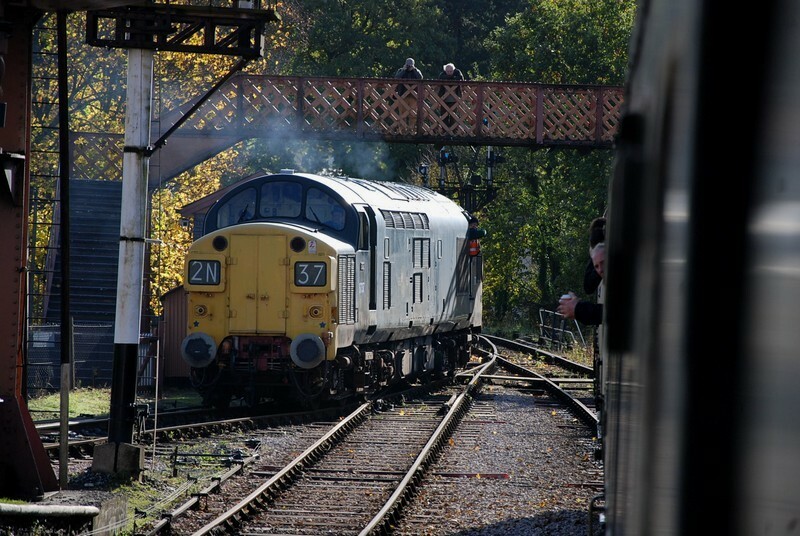 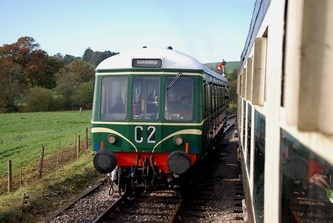 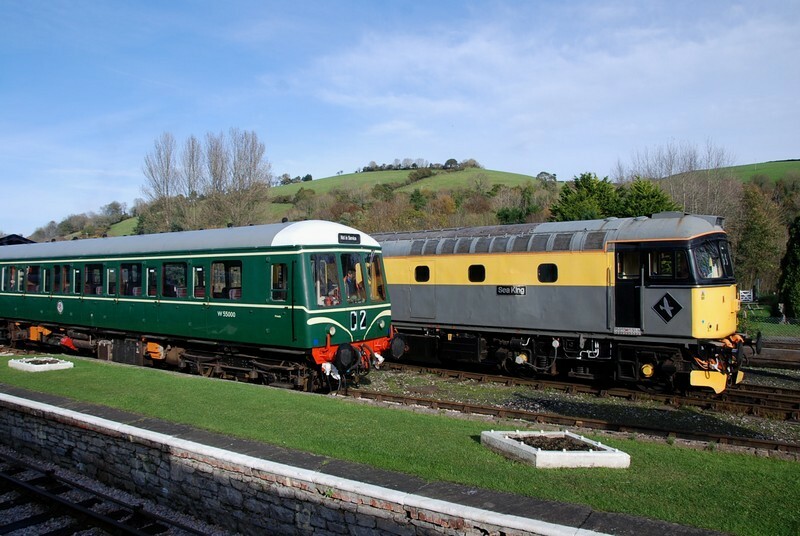 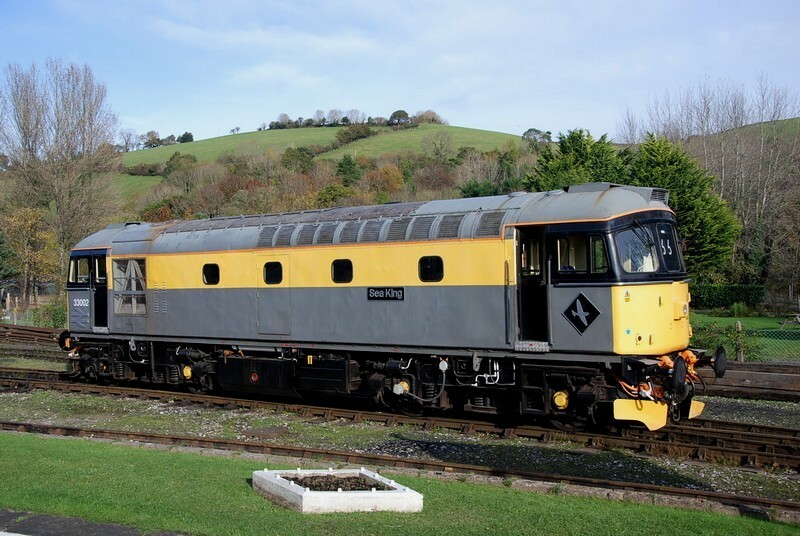 A visit to South Devon Railway for their Diesel Gala on Saturday 5th.November 2011. (14 Photos). 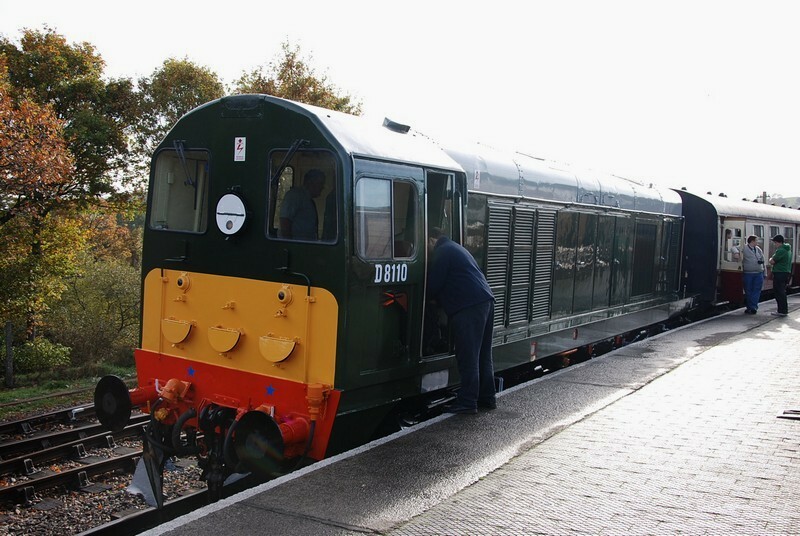 Updated 251111. 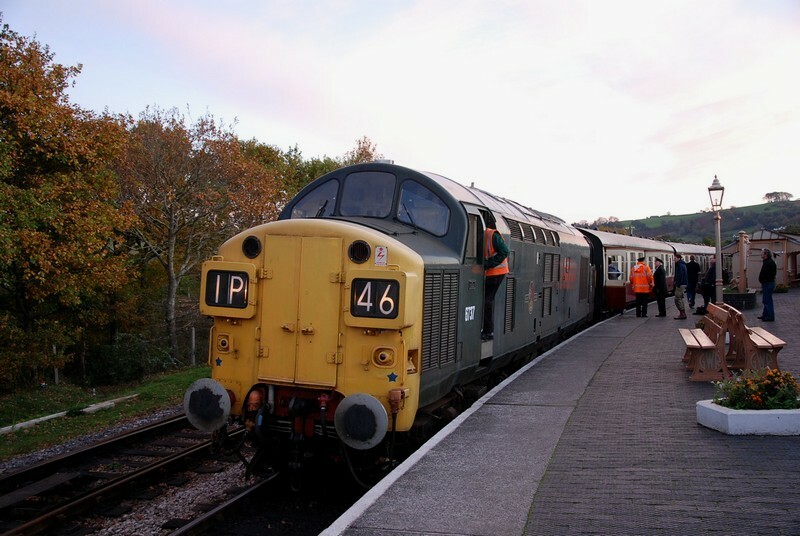 To view a larger image, with a caption, left click on a photograph below. 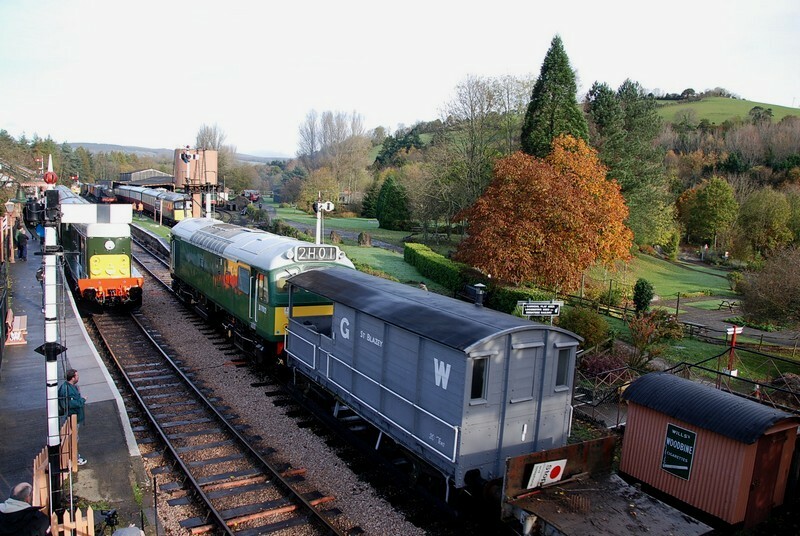 Then you can navigate through the collection.